As expected, Democratic lawmakers in the House and Senate March 6 introduced legislation aimed at overturning the FCC’s 2017 repeal of the 2015 Open Internet Order, or net neutrality. Dubbed “Save the Internet Act,” the bill seeks to re-classify the Internet as a utility under Title II of the Telecommunications Act of 1934 prohibiting Internet service providers from blocking, throttling or creating fast lanes and slow lanes by charging extra fees to prioritize content. 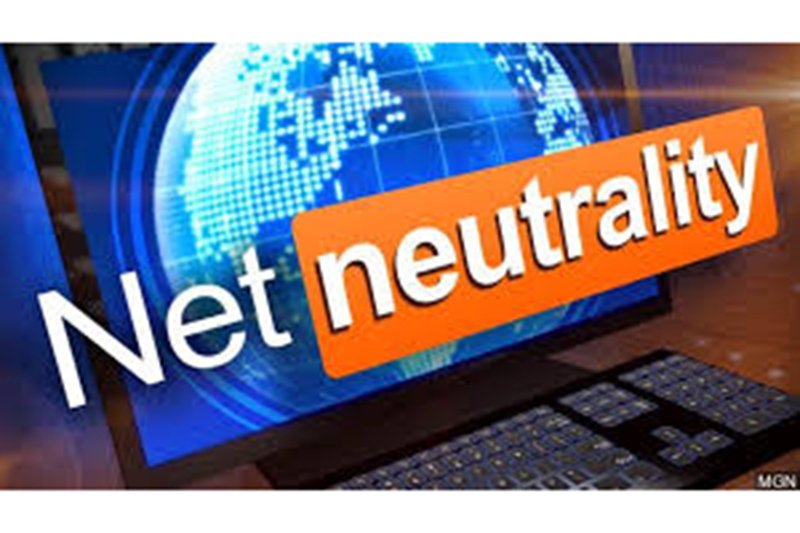 “Since the FCC foolishly repealed net neutrality, we’ve seen a wild west where monopoly telephone and cable companies have been free to do what they want at the expense of consumers,” Michael Copps, a former FCC commissioner, said in a statement in support of the legislation. 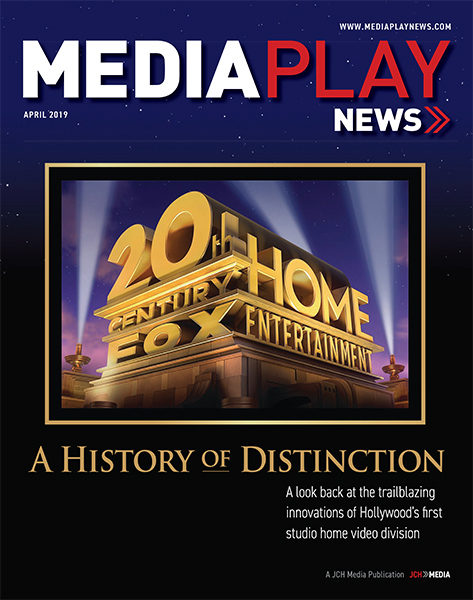 Copp contends there exists evidence of broadband providers throttling speeds, degrading video quality, and creating service plans that favor their own content over competitors. “The harms will only get worse the longer net neutrality remains repealed,” he said. Jason Pye, VP of legislative affairs with FreedomWorks, a lobby group supporting small government, lower taxes and free markets, said repeal of net neutrality guidelines was an attempt to correct government overreach. Regardless, the bill must pass Congress and then be signed by President Trump – a long shot considering Trump’s appointee to run the FCC – Ajit Pai – personally pushed for the net neutrality repeal. A federal appeals court Feb. 26 ruled against the Justice Department’s attempt to block AT&T’s $85 billion acquisition of Time Warner, which led to the formation of WarnerMedia. The court found that a lower court judge’s decision last summer approving of the transaction did not violate antitrust guidelines. “The judgment of the district court appealed from this cause is hereby affirmed,” the court wrote in its ruling. The Justice Department had argued that the merger would enable AT&T, which also owns DirecTV, to leverage its stake in the satellite operator to force pay-TV competitors to pay more for content from Warner Bros., HBO and Turner, which includes CNN. Indeed, the DOJ’s legal challenges represented the first to a corporate vertical merger in four years. 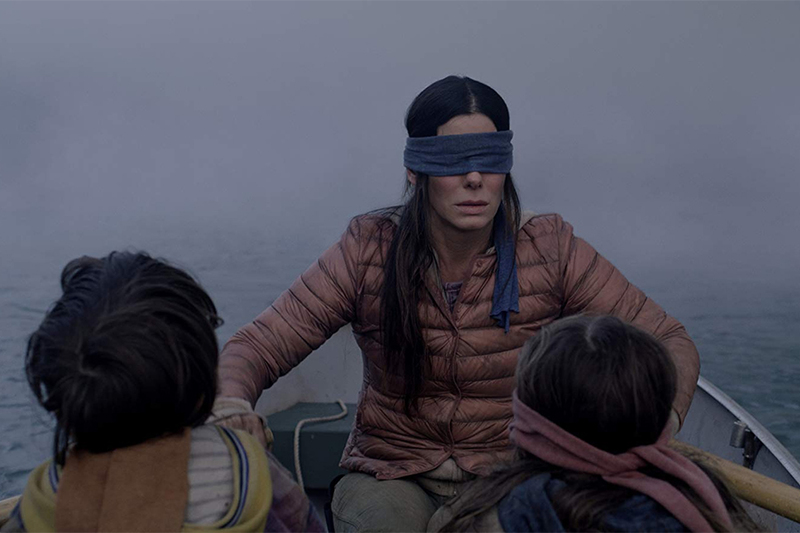 Netflix Jan. 17 disclosed that through its first four weeks, original movie Bird Box, starring Sandra Bullock, was streamed by more than 80 million household worldwide. Netflix previously disclosed that the film attracted 45 million households during its first week of release. Nielsen said that included 26 million households in the United States. The post-apocalyptic thriller from Danish director Susanne Bier reportedly had a $19.8 million production budget. Michael Pachter, digital media analyst with Wedbush Securities in Los Angeles, says Bird Box is an isolated phenomenon. Pachter contends that the nature of Netflix subscriptions, where the consumption of additional content bears no additional cost, makes the streaming data for Bird Box analogous to the consumption of television programming, which is also subsumed in a pay-TV subscription. 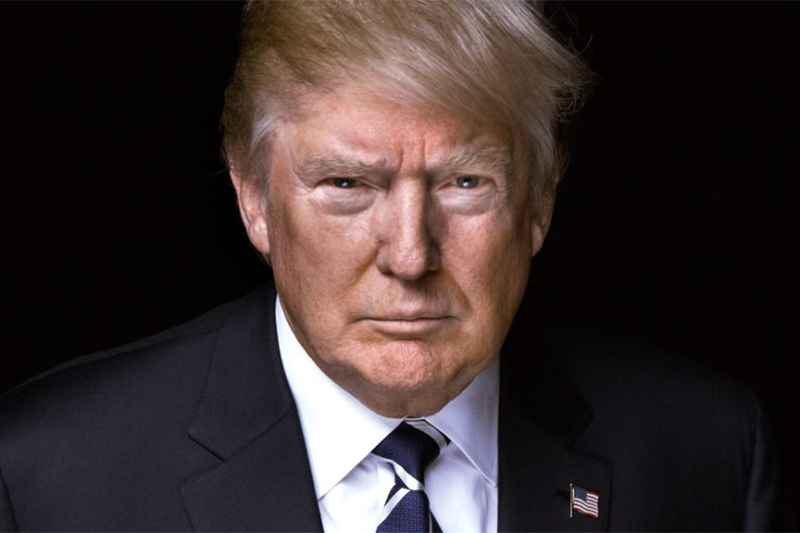 He cited the recent college football championship game with 25 million viewers and President Trump’s national address with 43 million viewers as comparable to Bird Box numbers. 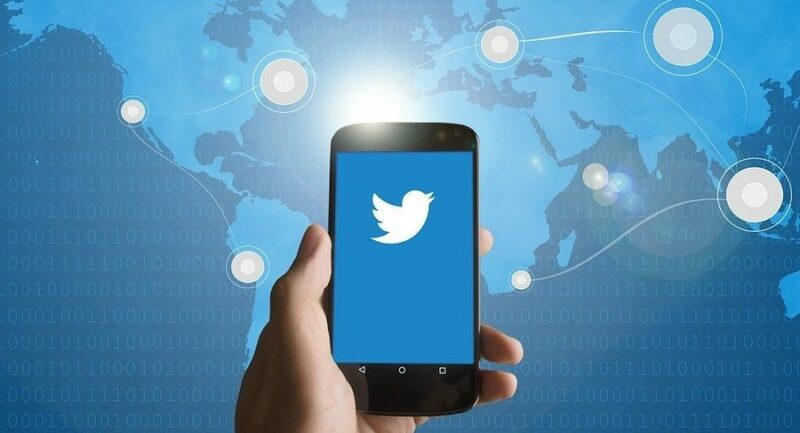 Wall Street Dec. 3 reacted favorably early to tech stocks following weekend news the Trump Administration and China had reached a 90-day truce regarding proposed tariffs (taxes) on Chinese manufactured goods and raw materials. Stocks for Roku, Apple and Amazon all climbed higher in pre-market trading as many — if not all — consumer electronics products, including the Roku Stick and branded televisions, Apple iPhone, Apple TV, Apple iPad, and Amazon Fire TV Stick are majority-made in China. Trump had pledged to impose tariffs — beginning Jan. 1 — on $200 billion worth of Chinese-made steel and raw materials. Tariffs on another $267 billion in Chinese goods (i.e. consumer electronics) have been postponed as well. That was good enough for Tom Forte, analyst with D.A. 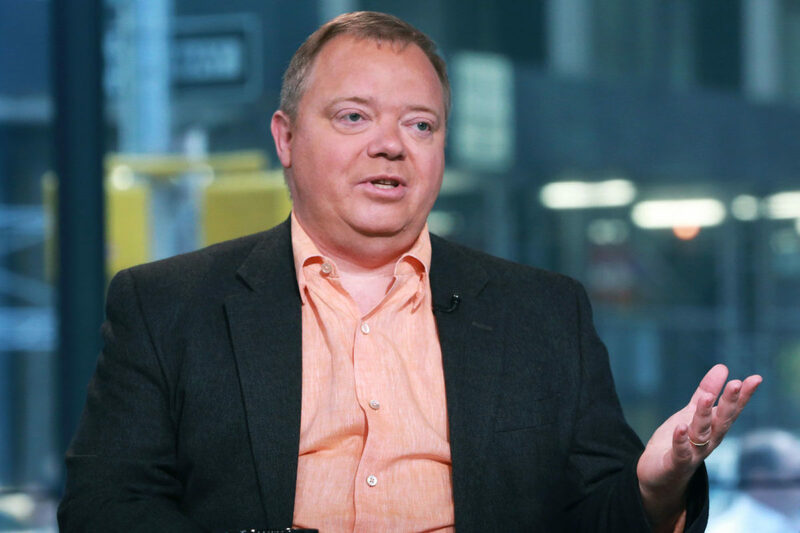 Davidson, who upped from “neutral” to “buy” on Roku shares. 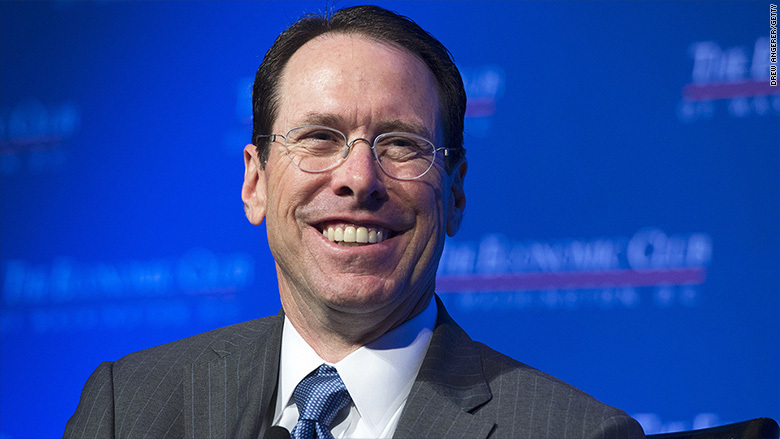 AT&T chairman/CEO Randall Stephenson apparently believes in miracles. Speaking Nov. 12 at the Wall Street Journal’s WSJ Tech D. Live confab in Laguna Beach, Calif., Stephenson called on politically-divided Congress to enact net neutrality guidelines for the nation’s Internet service providers. It was wishful thinking, Stephenson agreed, joking the lawmakers can’t agree on the freezing temperature of water. “I get fatigued every time the President changes, the head of the FCC changes, and regulations swing from left to right,” he said. Indeed, with politics driving the Obama-era net neutrality guidelines enacted in 2015 by the Federal Communications Commission, a slightly revamped FCC three years later under President Trump rescinded the provisions that sought to treat the Internet as a utility, intending to safeguard content distribution against ISPs throttling, denying access, and charging higher prices for faster streaming speeds, among other issues. To Stephenson, whose telecom is both an ISP and streaming content distributor and creator through subsidiary WarnerMedia, the lack of clear regulation will only encourage individual states to employ their own versions of net neutrality – as California lawmakers voted to do this year. Current FCC chairman Ajit Pai – an Obama nominee upped to head the agency by Trump – has argued that net neutrality is regulation in search of an industry. “It is not the job of the government to pick the winners and losers of the internet … We should have a level playing field [via market forces],” Pai said earlier this year. The U.S. Supreme Court earlier this month declined to hear a case brought by the telecommunications industry and the Department of Justice seeking to reverse a lower appeals court ruling upholding the subsequently rescinded Obama-era guidelines. The Supreme Court’s lack of action does not reverse the repeal of the net neutrality guidelines, and leaves the door open to future litigation should a future FCC restore the guidelines. 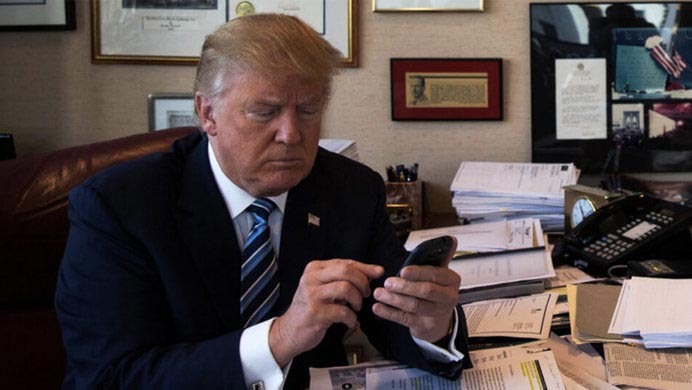 The latest round of net neutrality lawsuits involves the Trump Administration, arguing the supremacy clause gives the Federal government the sole authority to regulate the Internet in the United States, suing states attempting to enact their own stricter guidelines. Roku-branded televisions represent one-in-four smart TVs sold in the United States, with CEO Anthony Wood claiming the units are the top-selling TVs on Amazon. Roku markets branded budget-priced TVs featuring a proprietary OS and assembled by eight manufacturers – Insignia, Element, TCL, Philips, Sharp, RCA, Hitachi and Hisense – four which are Chinese. With President Trump Aug. 7 launching a second round of tariffs on 279 Chinese-manufactured products, or $16 billion worth of imports, Wood was asked on the fiscal call how tariffs could impact the cost of Roku TVs. 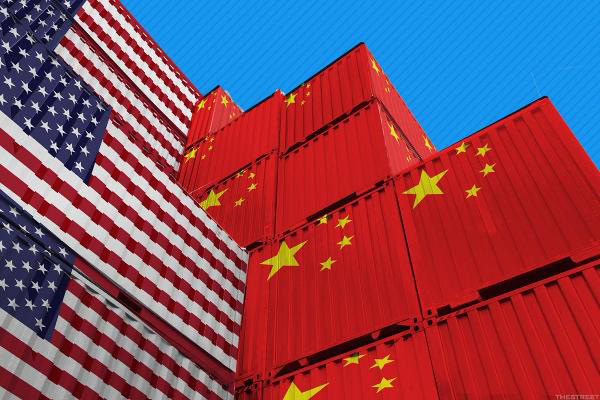 The Trump Administration is seeking to reduce the $376 billion trade deficit with China through 25% tariffs imposed on myriad products – excluding TVs – and materials manufactured in the People’s Republic of China– the world’s second-largest economy by GDP. “It’s something that [could] change and so we’re monitoring it carefully,” Wood said. 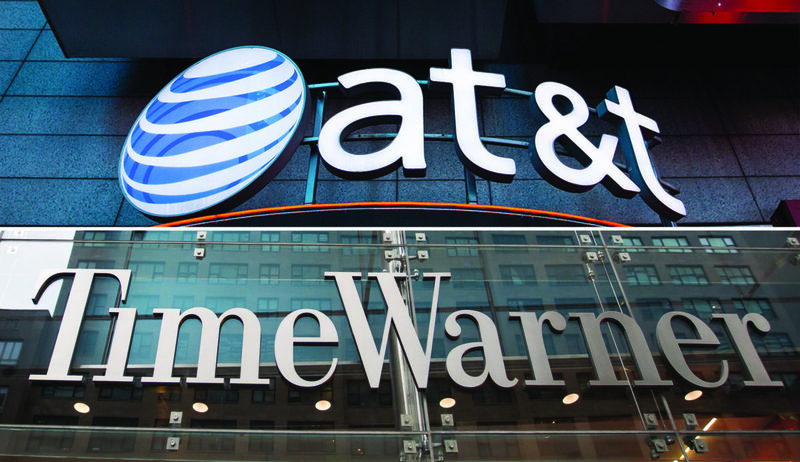 In a surprise, the Justice Department is set to appeal a recent federal judge’s decision greenlighting AT&T’s $85 billion acquisition of Time Warner, including Warner Bros., Turner and HBO. In a court document filed July 12, the DOJ appears to be acting on its initial disappointment last month after U.S. District Court Judge Richard Leon ruled the government had failed to meet its burden to establish that the merger was anti-competitive and would hurt consumers. Some critics contend much of government’s resolve around thwarting the deal revolved around President Donald Trump’s public dislike of CNN, which is owned and operated by Turner. During the 2016 campaign, Trump argued the transaction would be bad for consumers. While the DOJ had no objection to the closing of the merger following Leon’s decision, it still left open the possibility of a future appeal. Regardless, repercussions to the DOJ decision could impact Comcast and Disney’s attempt to purchase 20thCentury Fox Film and other 21stCentury Fox assets, including U.K. satellite TV operator Sky. Indeed, Comcast’s $65 billion offer for Fox assets and separate $34 billion bid for Sky hinged upon Leon’s decision and the DOJ’s subsequent response. News of the appeal sent AT&T shares down 1% in after-market trading.